Lack of movement is one of the causes of poor posture. Move more, feel better with these products. Mini gym is the portable gym that empowers you to train anywhere. 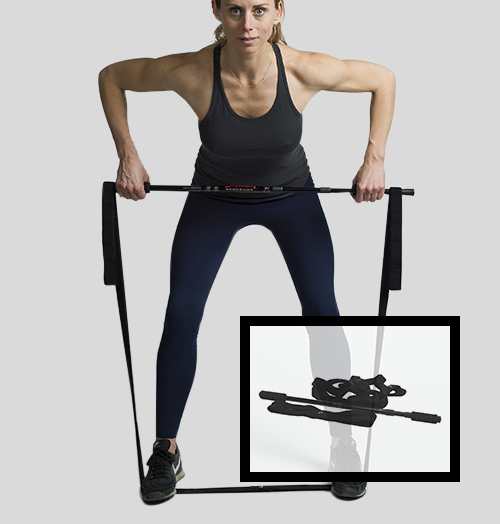 Resistance training on the go to help you hit your goals. Skipping is one of the most effective ways to workout. Add movement anywhere with Posture Jump. Skipping moves, no rope!